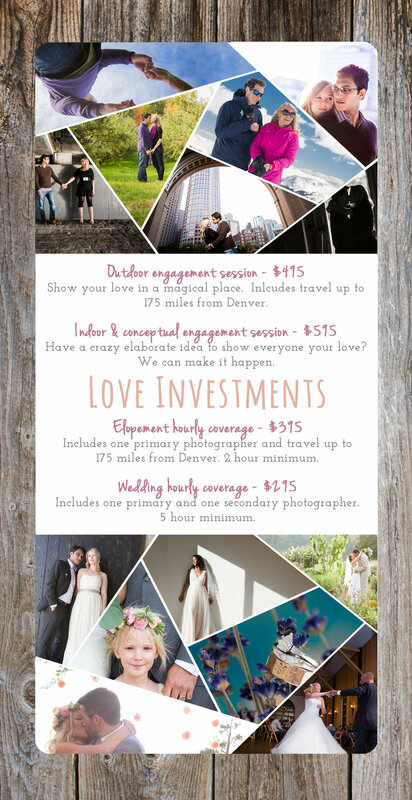 Each engement & elopement session comes with our reclaimed wood & 12 print display. 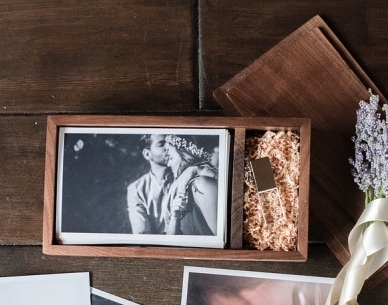 Each Wedding Collection comes with a beautifully handcrafted wooden box filled with a USB of printable digital files. Additional products are available a la carte. OR, create your own Collection entirely! Contact us to see our product look-book and brochure. I love working with a wide range of couples that have a variety of backgrounds and lifestyles! During our pre-event consultation we can start laying the groundwork for what you want in a photography expereince.